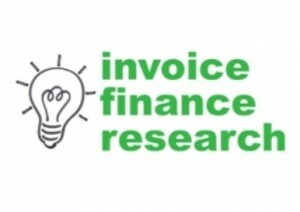 This article explains recent research conducted into the finance requirements of high growth companies (20%+ pa) and it identified the reasons why very few fast growing companies are finding their way to invoice finance as a funding source. 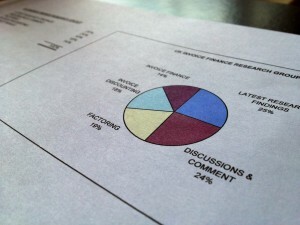 The key reasons were "invoice finance not being mentioned as an option" by the bank, accountant or advisers and "not knowing what invoice finance was". These two answers alone accounted for 50% of the respondents to this section of our survey. This issue needs some serious action from the invoice finance industry to put this available finance source on the map for high growth companies that are failing to find their way to invoice finance.